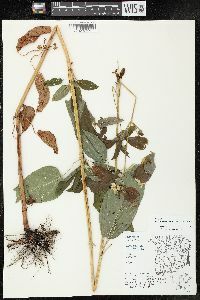 Stems erect, simple or sometimes branched, 2-13 dm, glabrous; rhizomes slender or somewhat thickened; bulblets absent. 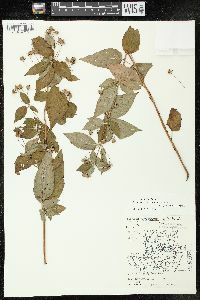 Leaves opposite; petiole 0.5-6 cm, long-ciliate along entire length, cilia 0.6-2.1 mm; blade broadly lanceolate to ovate-lanceolate, 4-15 (-17) × 1.5-6.5 cm, base rounded or obtuse to cuneate, somewhat decurrent, margins entire, plane, ciliolate, especially proximally, apex acute to acuminate, surfaces not punctate, glabrous; venation pinnate-arcuate. 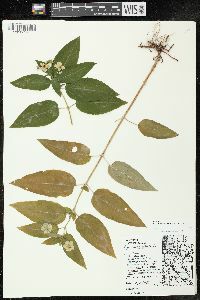 Inflorescences axillary in distal leaves, solitary flowers. 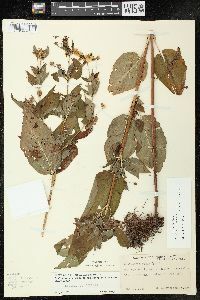 Pedicels (0.5-)1.5-7 cm, usually stipitate-glandular. 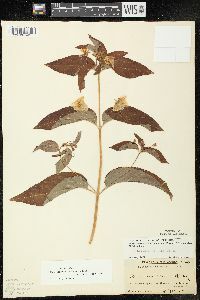 Flowers: sepals 5, calyx not streaked, 2.5-9 mm, sometimes stipitate-glandular, lobes lanceolate, margins thin; petals 5, corolla yellow, sometimes with reddish base, not streaked, rotate, 5-12 mm, lobes with margins sometimes slightly erose apically, apex mucronate, stipitate-glandular adaxially; filaments connate to 0.3 mm, shorter than corolla; staminodes 1-2 mm. 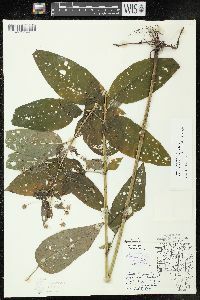 Capsules 5-7 mm, not punctate, glabrous. 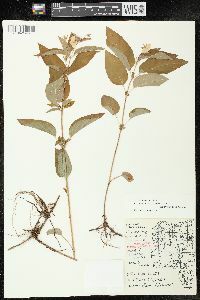 2n = 34, 92, 96, 100, 108, 112. 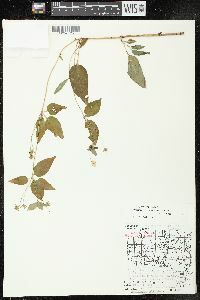 Flowering summer. 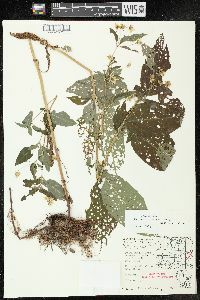 Roadsides, moist meadows and prairies, moist woods, flood plains, stream banks, pond edges, high-tide lines; 0-1100 m; Alta., B.C., Man., N.B., N.S., Ont., P.E.I., Que., Sask. 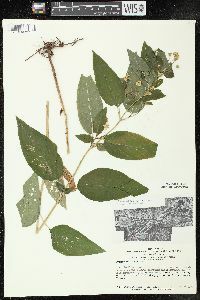 ; Ala., Ark., Colo., Conn., Del., D.C., Fla., Ga., Idaho, Ill., Ind., Iowa, Kans., Ky., Maine, Md., Mass., Mich., Minn., Miss., Mo., Mont., Nebr., N.H., N.J., N.Mex., N.Y., N.C., N.Dak., Ohio, Okla., Oreg., Pa., R.I., S.C., S.Dak., Tenn., Utah, Vt., Va., Wash., W.Va., Wis., Wyo. 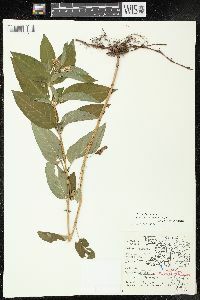 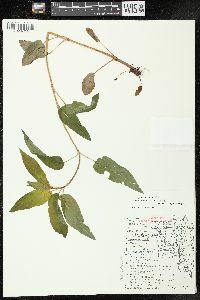 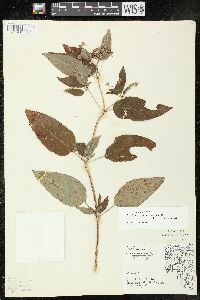 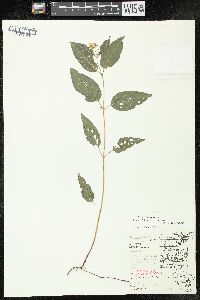 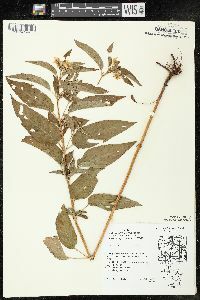 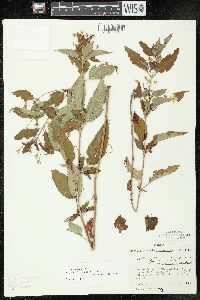 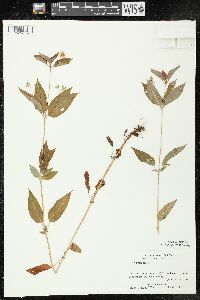 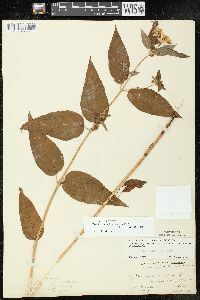 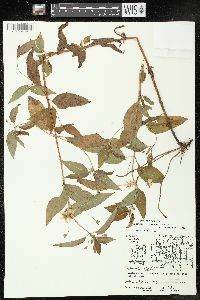 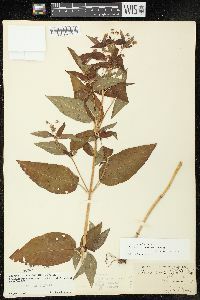 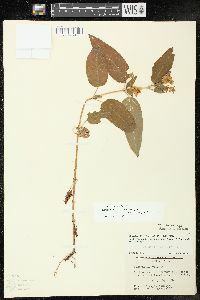 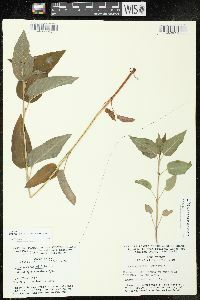 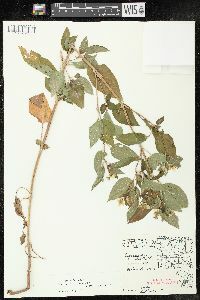 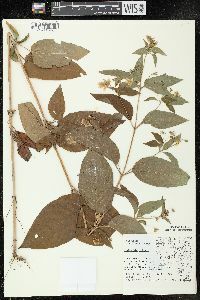 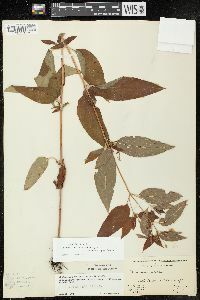 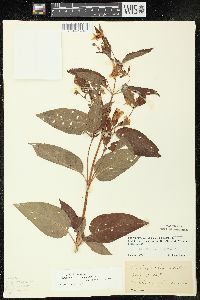 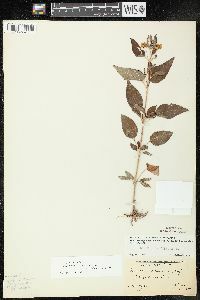 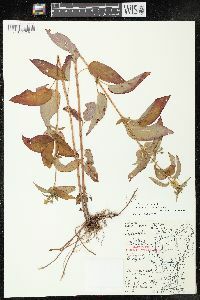 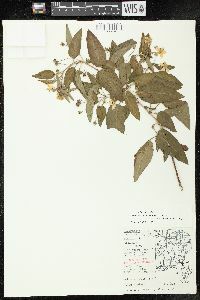 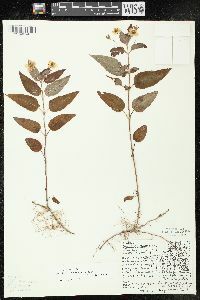 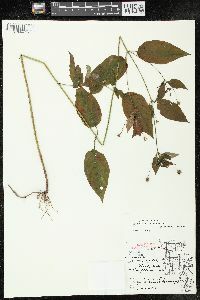 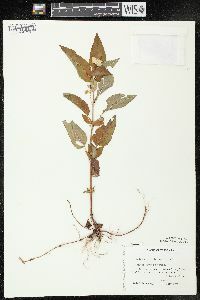 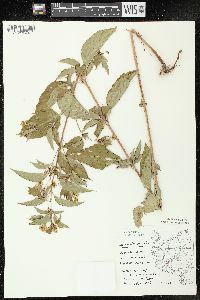 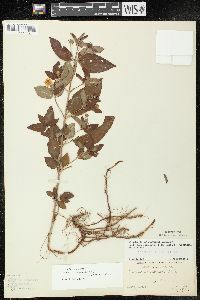 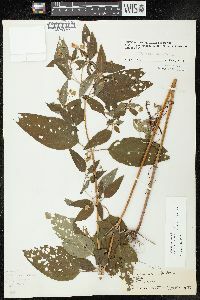 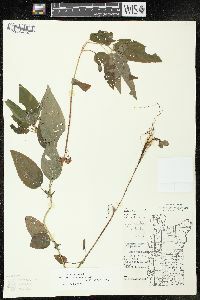 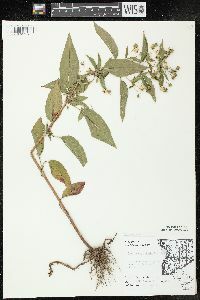 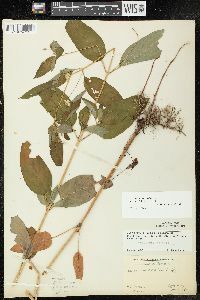 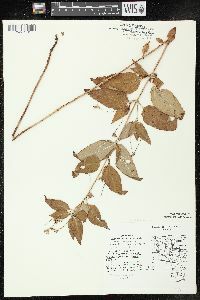 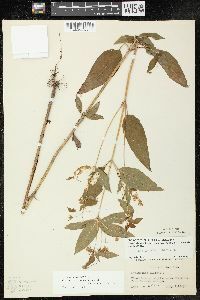 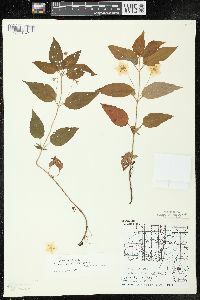 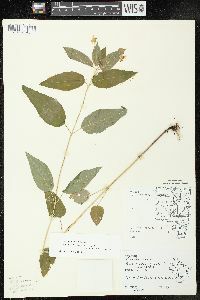 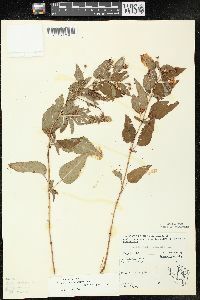 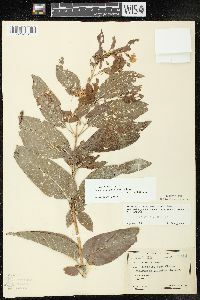 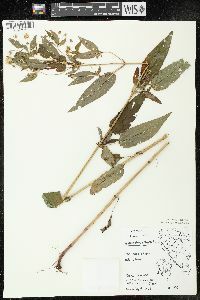 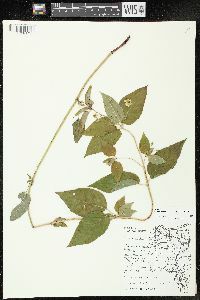 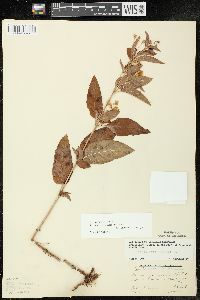 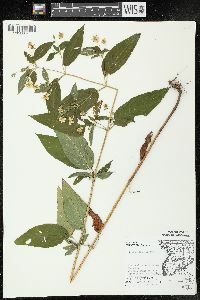 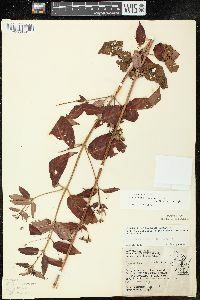 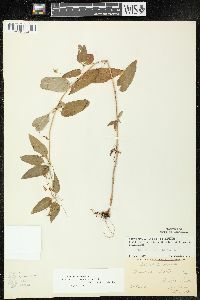 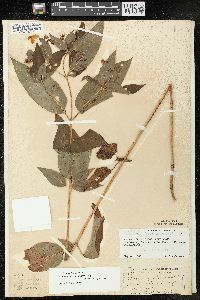 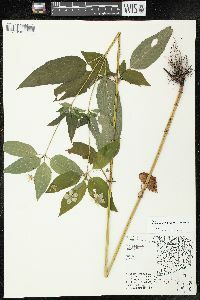 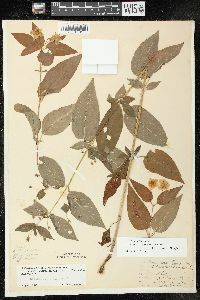 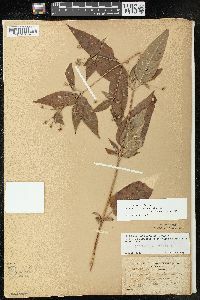 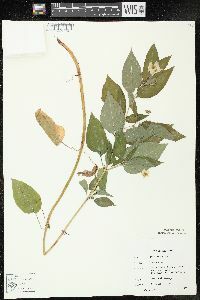 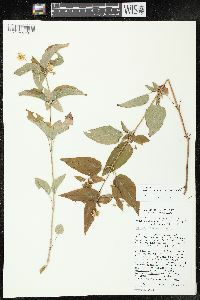 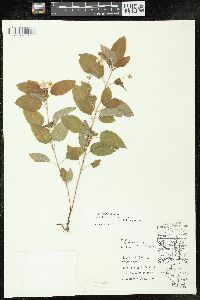 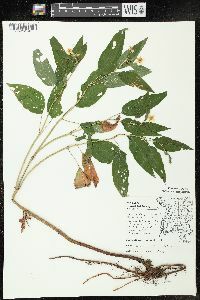 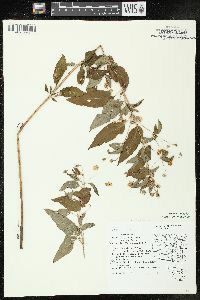 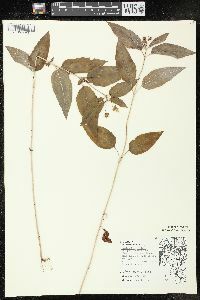 V. J. Coffey and S. B. Jones (1980) indicated a population of Lysimachia ciliata in central Alaska without further locality data. 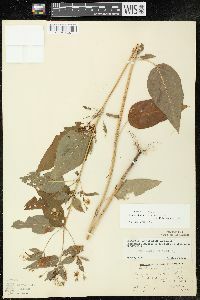 This was probably an error; no records of this species from Alaska have been verified. 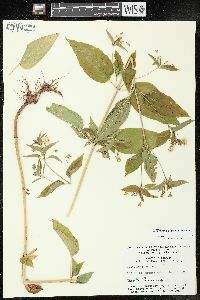 Frequent to abundant in swampy woodland, wet prairies, wet borders of streams, and wet roadsides.